You might not realize this, but a passport is a very powerful thing. It literally is your identity and shows from where you belong. If you don’t have a passport, then chances are you belong to no nation, no country, and you have no place that can be called home. However, not all passports represent your identity or where you are from, some of them represent power. And we are talking about some serious power here. There are a few passports in the world which when held, gives you access to a lot of countries without much hassle. Sometimes you don’t even need to apply for visas to get into other countries if you are the holder of certain passports. With that being said, listed below are the top 10 of the most powerful passports in the world. 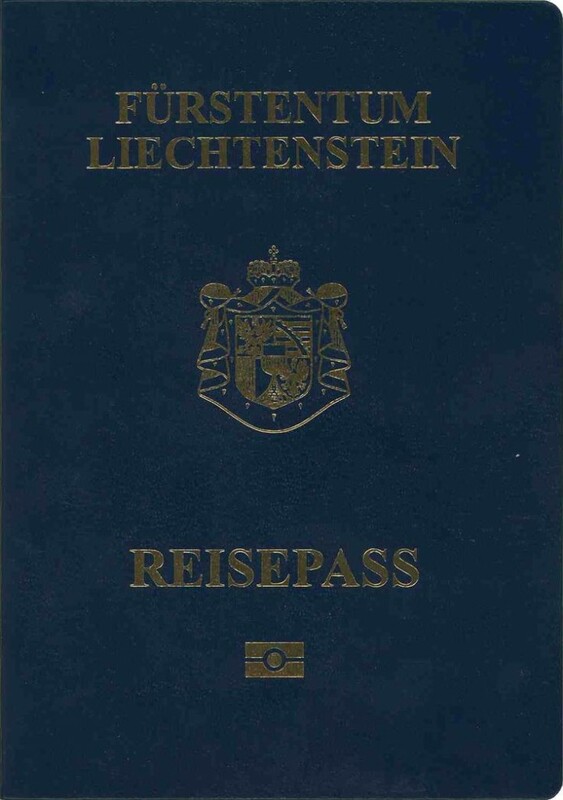 Taking the 10th spot in our list of most powerful passports in the world is Liechtenstein. Quite surprising to see this particular country on the list aren’t you? Well, believe it or not, Liechtenstein passport holders can travel to a whopping 159 countries without any visa. That is quite impressive for such a lesser-known country.